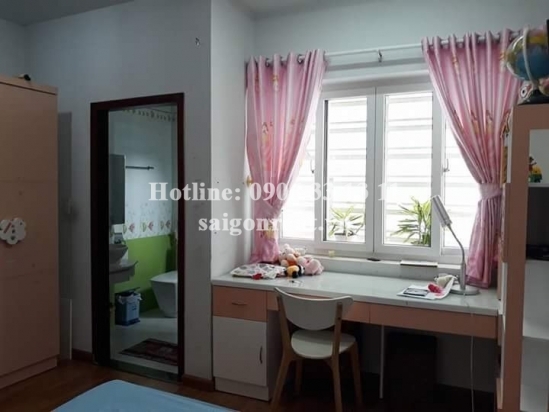 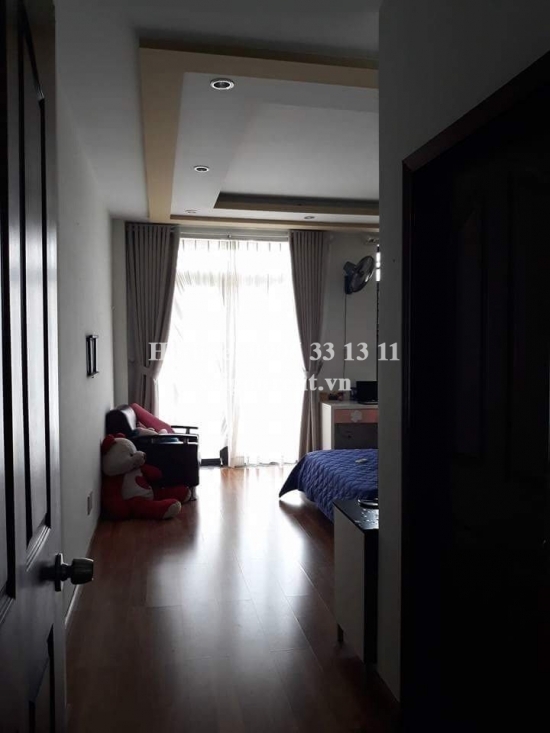 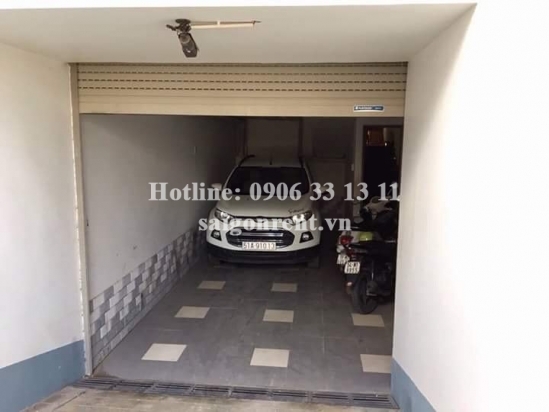 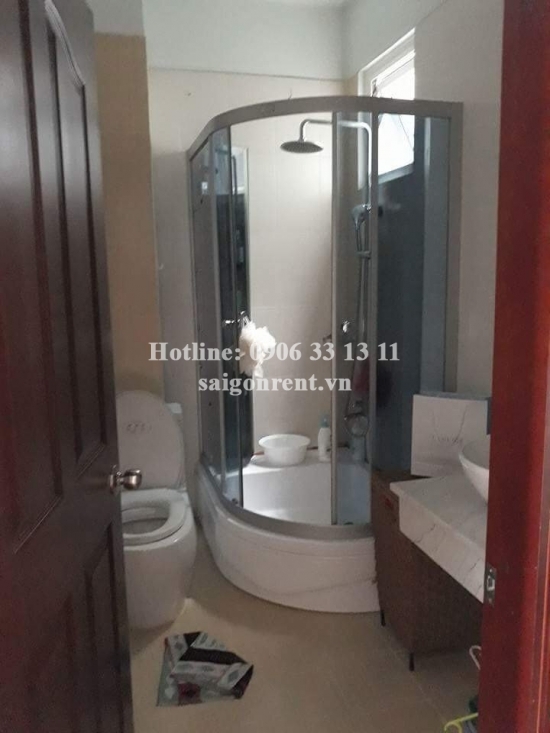 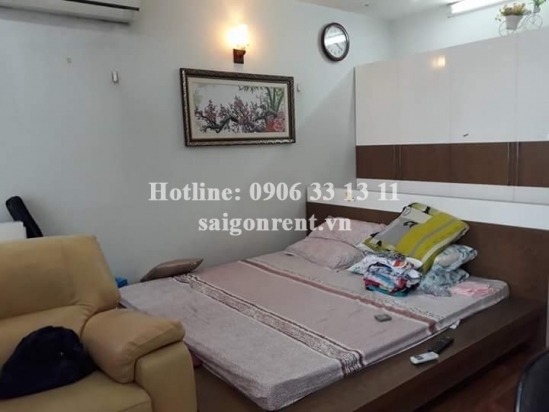 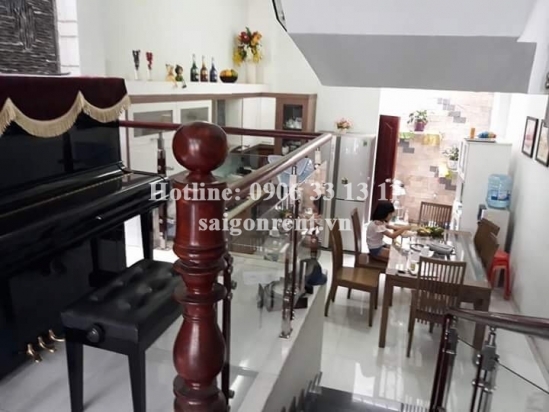 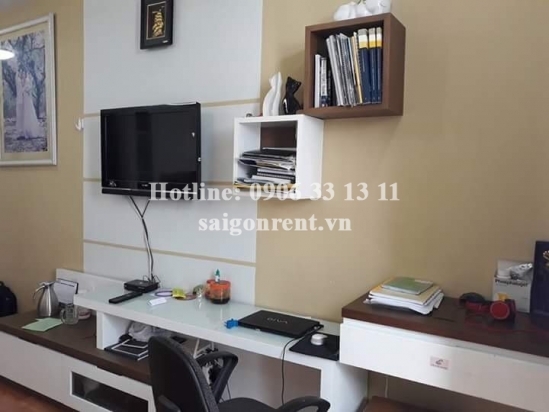 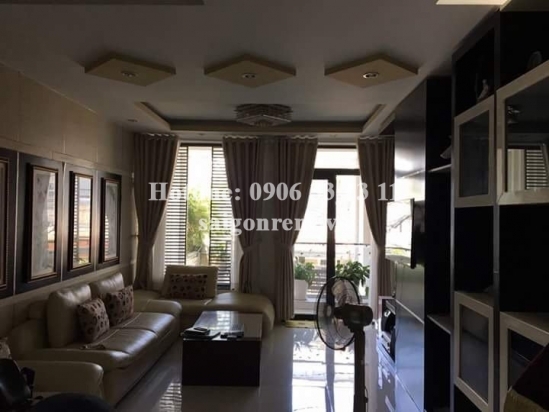 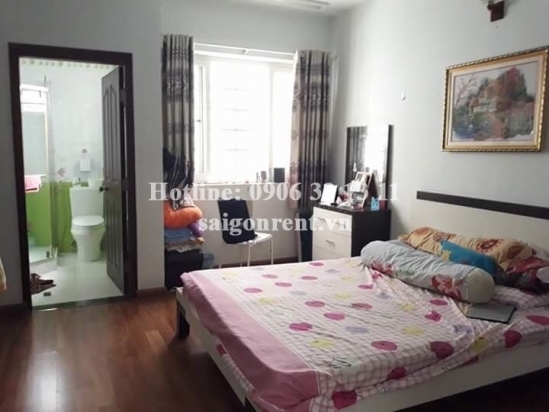 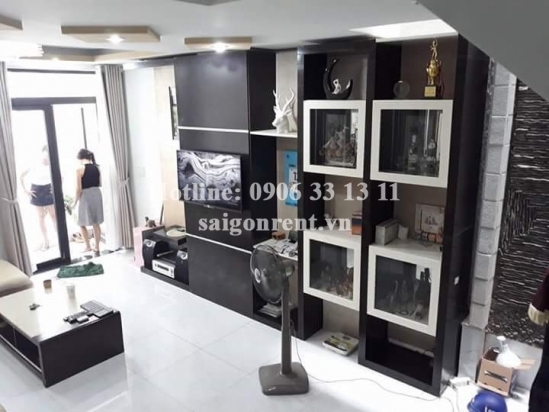 Nice House 5x 22m with 03 bedrooms for rent at the coner Number 11 street , Thao Dien ward, District 2 - 1800 USD Thank you for finding out information on our products. 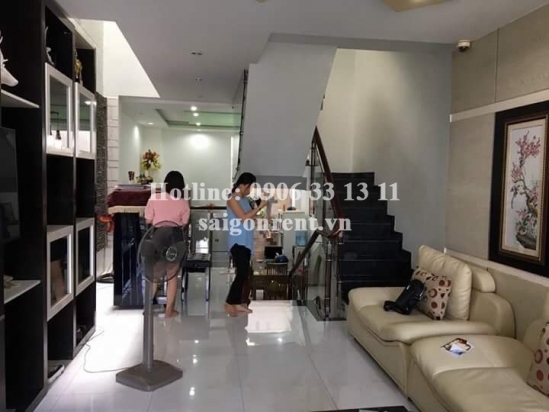 Description: Nice House 5x 22m with 03 bedrooms for rent at the coner Number 11 street and Number 10 street, Thao Dien Ward, District 2. just 15mins drive to center of District 1. 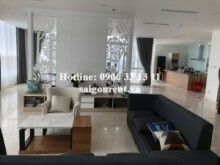 The house with modern design, nice decor, cozy and comfortable atmosphere. 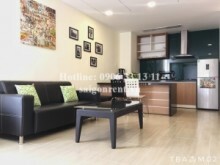 The house has usable 400 sqm, Including: Basement, Ground floor and 02 floors, 04 bedrooms, 04 bathrooms, Living Room and Kitchen, ..so just bring the lugage. 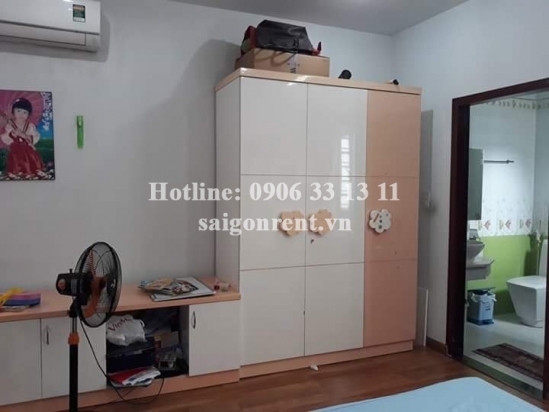 The Area is security, near Masteri Thao Dien building, Gateway building- Xa Ho Ha Noi street, Thao Dien ward, District 2. near wet market and suitable for foreigner living and working.